We search the world for Carrie news so you don't have to! 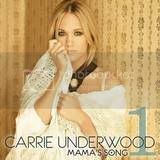 You can now follow Carrie Underwood on Twitter. Click the link below to start following now! 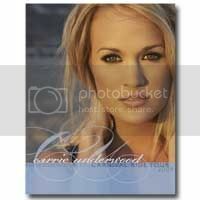 Follow @CarrieUnderwood. 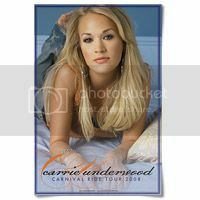 The ultimate Carrie Underwood fan site for the ultimate Carrie Underwood fan! Underwooded - A car that's gotten the Before He Cheats treatment.